According to IDC and Appcelerator who surveyed over 2000 Appcelerator Titanium developers on current mobile efforts and future plans, Windows Phone is now a clear option behind iOS and Android, ahead of RIM’s BlackBerry. in the report, apparently 38% are very interested in the WP partnership, with 28% very interested in developing specifically for the Nokia Lumia devices. 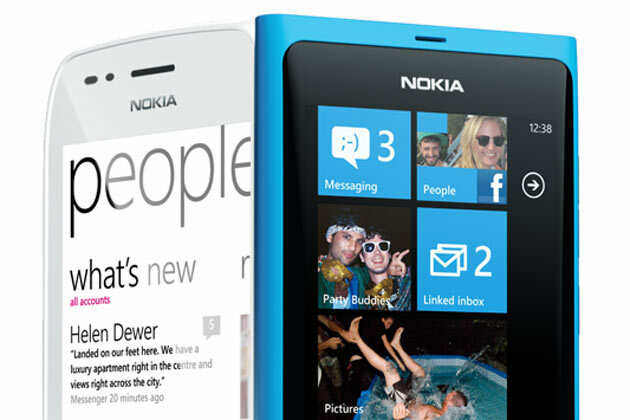 Nokia’s involvement in WP has given this platform a new lease of life. There was some promise with a whole new refresh under the giant Microsoft, but it has really just about to be taken seriously now Nokia is in the game. WP WILL become a clear 3rd ecosystem, climbing 8 points to 38% in developer interest. I can’t seem to download the report. It would be interesting to see where they place Symbian/Qt. Cheers Hypnopottamus for the tip!